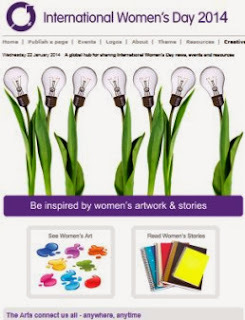 Did you know that March 8, 2015 is the 104th anniversary of International Woman's Day? Google has done it again and celebrated with an inspiring and engaging doodle. Last year Google posted a very charming doodle to celebrate IWD 103rd (see right). And the year before that, it's 102nd, see below. Happy 104th Anniversary to International Women's Day! 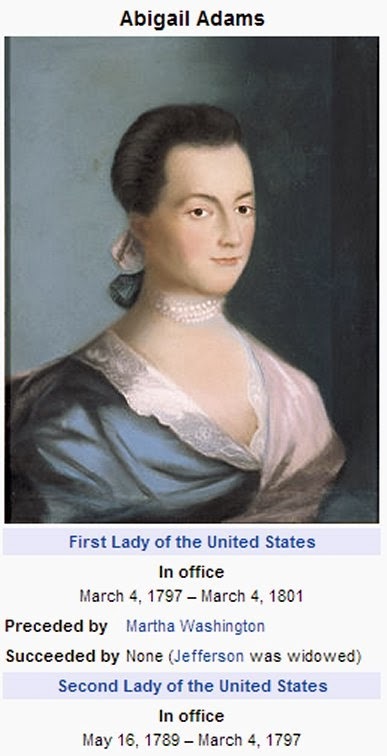 Also, did you know that March is Women's History Month? 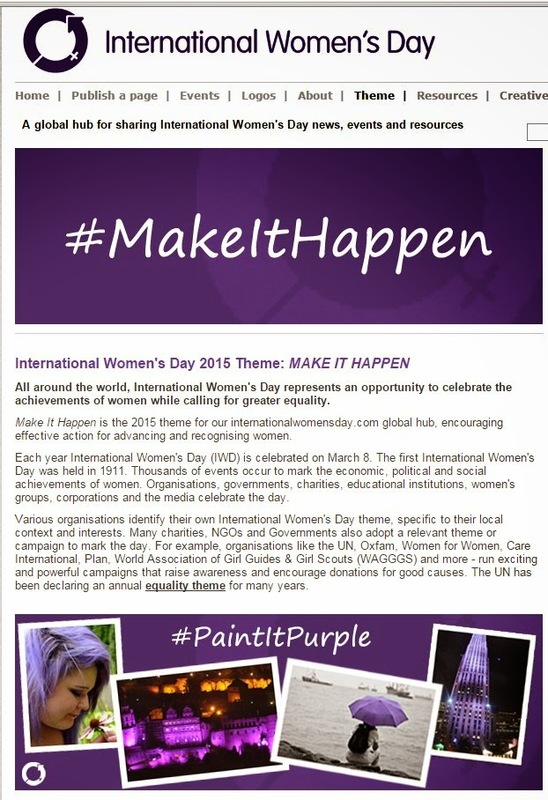 The UN theme for International Women’s Day 2015 is "Make it Happen." 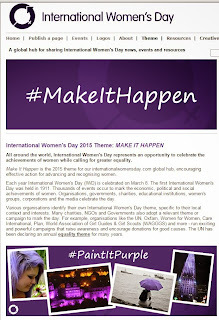 #MakeItHappen. Former United States Secretary of State, Hillary Clinton, attended the UN event "Equality for Women is Progress for All," on March 7, 2014 in New York City. The event was part of the UN International Women's Day, which is celebrated tomorrow (March 8). IBTimes UK has an interesting list of top inspirational quotes on women empowerment. What's your favorite? 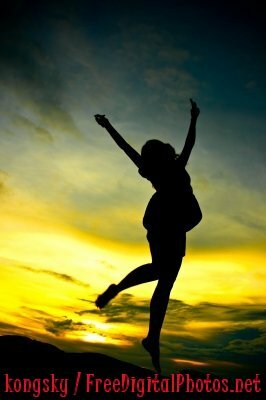 In many countries, International Women's Day is an occasion to honor and praise women for their accomplishments. Join International Women’s Day on Facebook at facebook/internationalwomensday and for breaking news follow #womensday. Do you have a theme of your own to celebrate International Women's Day? IF so, share it on the International Women's Day website.